An easy-to-use test case generation package that will determine which combinations of factors and their settings need to be tested to provide complete coverage of all two-way combinations in far fewer cases than exhaustive testing. 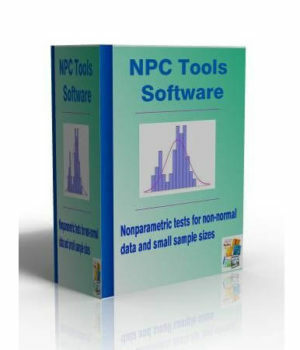 This combinatorial optimization software has broad application to any company needing to test the combinations of many qualitative factors each having many possible settings. and space delimited. 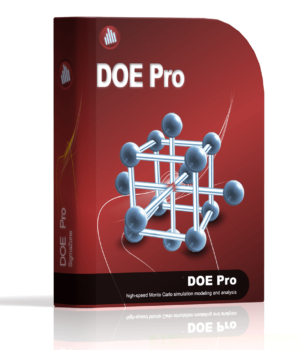 You must provide the app format such as a web browser for HTML. Example: with 6 factors at 4 levels each, there are 4096 All Possible Combinations while only 23 Test Cases using the Pairwise Combinations generated by PRO-TEST. Operating Systems Supported: Windows 98, ME, NT (all versions), 2000, XP Pro, XP Home, Vista, Windows 7, Windows 8, Windows 8.1, and Windows 10. 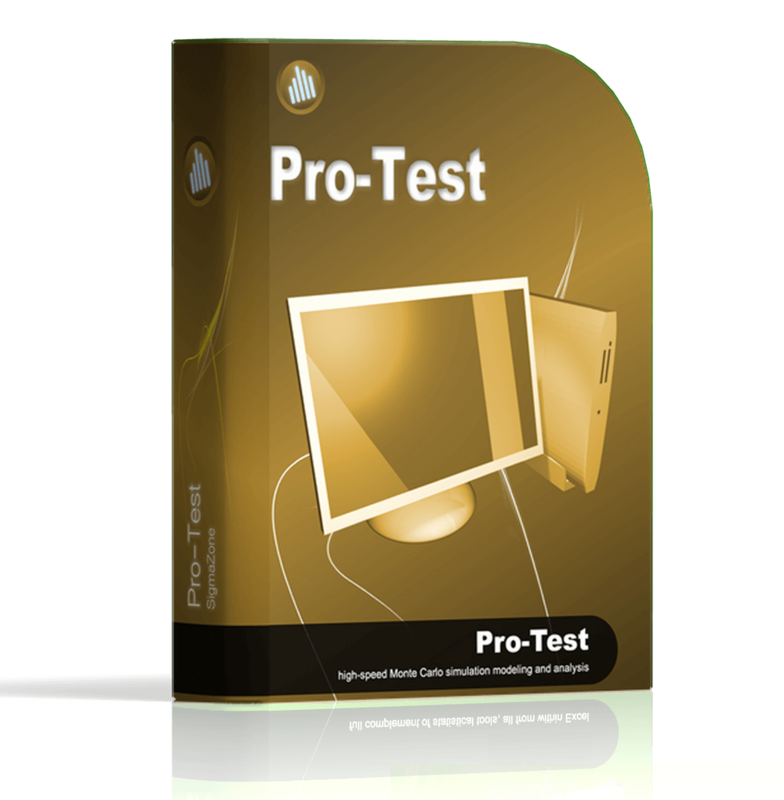 Pro-Test is compatible with both 32bit and 64bit editions of Windows. CPU: Sufficient to run your version of Windows. 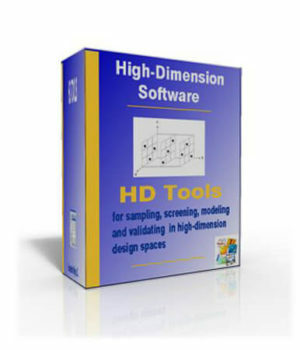 Screen Resolution: 640×480 or higher. Memory: Sufficient RAM to run your version of Windows. Note: the All Combinations feature is limited to the amount of memory you have installed. The number of test cases required for All Combinations can easily exceed the number of atoms in the universe (~1028) depending on the scenario. Since you’re interested in combinatorial testing, you’ve already realized this problem and understand that you can neither do the number of test cases that fit in memory or 1028. This likely goes without saying, but our legal department required that we add this notice. Hard Disk Space: Pro-Test uses less than 10 MB hard drive space.